The rate at which people are developing diabetes has experts worried that we will not be able to keep up with the demand for insulin. According to a new study performed at Stanford University, 40 million people with type 2 diabetes won’t have access to the life-saving hormone by 2030. In 1980, around 5% of adults around the globe had diabetes. Today, that figure almost doubled at roughly 9% — and global population has also swollen by another three billion individuals. Sanjay Basu, Stanford Assistant Professor of Medicine, and colleagues, modeled the prevalence of type 2 diabetes in 221 countries between 2018 and 2030. The historical data that they used for their projections come from 14 studies that involved 60% of all people with type 2 diabetes around the world. People with type 1 diabetes require supplemental insulin. Those with type 2 diabetes may eventually need insulin, but not necessarily. Type 2 diabetes is associated with obesity, poor diet, and physical inactivity. The findings suggest that the total number of type 2 diabetes sufferers will increase by 20%, from 406 million in 2018 to 551 million in 2030. Half of these people would come from China (130 million), India (98 million), and the USA (32 million). The researchers conclude in the journal The Lancet that of all these diabetes patients, 79 million would actually be in need of insulin to manage their diabetes. However, half of them won’t have access to an adequate supply of insulin, considering current trends. “These estimates suggest that current levels of insulin access are highly inadequate compared to projected need, particularly in Africa and Asia, and more efforts should be devoted to overcoming this looming health challenge,” Basu said in a statement. Having an accurate projection for insulin demand is important in order to mitigate healthcare risks. The issue is amplified by the fact that the treatment for diabetes is also highly costly — something that may be driven by business interests rather than free market forces. Only three manufacturers control most of the insulin supply of the world, all of which were accused of conspiring to hike prices intentionally. 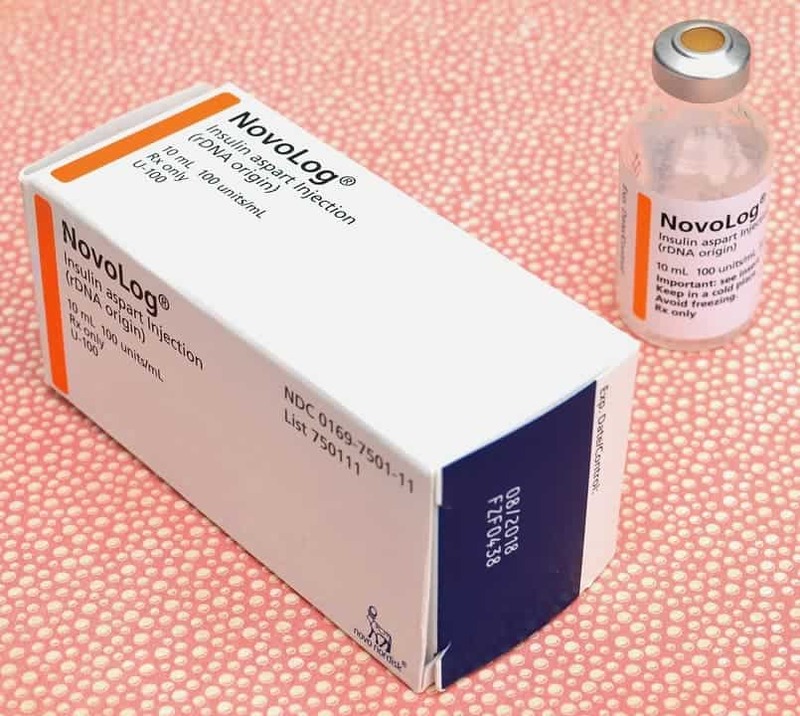 Between 2002 and 2013, the price of insulin tripled although there were only minimal increases in costs associated with the development of the treatment. The authors caution that unless governments intervene to make insulin more accessible and affordable, a huge number of people could risk not having access to life-saving treatment in the future. “These comprehensive analyses explicitly accounted for a variety of circumstances. Nevertheless, they are based on mathematical models that are in turn based on other mathematical models. They are also based on a variety of assumptions… Such considerations suggest that predictions about the future need to be viewed cautiously. Regardless of these uncertainties, insulin is likely to maintain its place as a crucial therapy for type 2 diabetes, and as such a sufficient global supply needs to be estimated and ensured… Ongoing updates to models such as these that incorporate new data and trends as they accrue, may be the most reliable way of assuring their reliability and relevance to evidence-based care,” Dr. Hertzel Gerstein from McMaster University, who was not involved in the study, commented.